Thousands of people play online casino games on a daily basis so it not’s really surprising that there’s already been a big budget movie produced based around internet gaming and gambling. 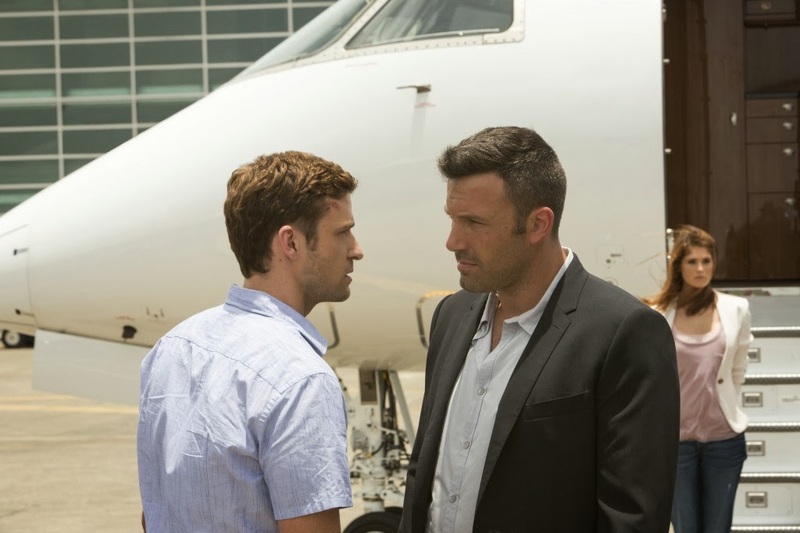 Runner Runner is a film that stars Ben Affleck, Justin Timberlake and Gemma Arterton. The scene is set with Timberlake’s character, Richie Furst, a Princeton student who funds his education through online poker, being threatened with expulsion from his course as he has been caught gambling on campus. As he feels he has nothing left to lose, Richie decides to put everything he has into one last game online, which he then loses. However, he’s convinced he has been cheated and has the statistics to prove it, so heads down to Costa Rica to confront the gambling site owner, Ivan Block (Affleck). Block treats Richie dismissively, sending him away, but the next day calls him up and offers him a dream job earning millions of dollars a year. Of course, Richie accepts the job but quickly realises he’s been drawn into a world of corruption. 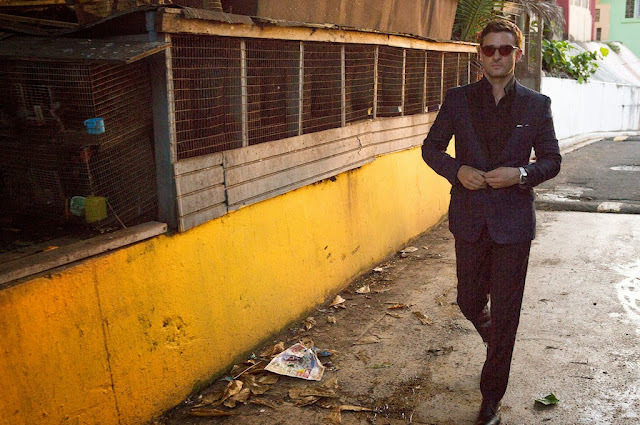 Almost immediately, he gets kidnapped by an FBI agent (Anthony Mackie) who wants to bring Block’s operation down, but working in Costa Rica he is ‘unofficial’ as it’s not in his jurisdiction. Mackie’s character, Agent Shavers, aims to convince Richie to help him catch Block. Added to the mix are the local Costa Rican officials and gangsters who Block has illicit dealings with, and the fact that Richie falls for Block’s ex-girlfriend – Rebecca (played by Gemma Arterton). The film is a little bit reminiscent of Wall Street, with Block (like the Gordon Gekko character in Wall Street) taking Furst under his wing as a protégé and Furst falling for one of his women. Furst gradually loses his naivety as he realises how corrupt Block is, but he’s been drawn in too deep to get out easily. There are plenty of great moments in this film where we see Block and Furst living the high life in Costa Rica and there’s a fair smattering of gangster and mob style beatings and action going on too. Cue the scene where Block pushes associates into crocodile-infested waters! 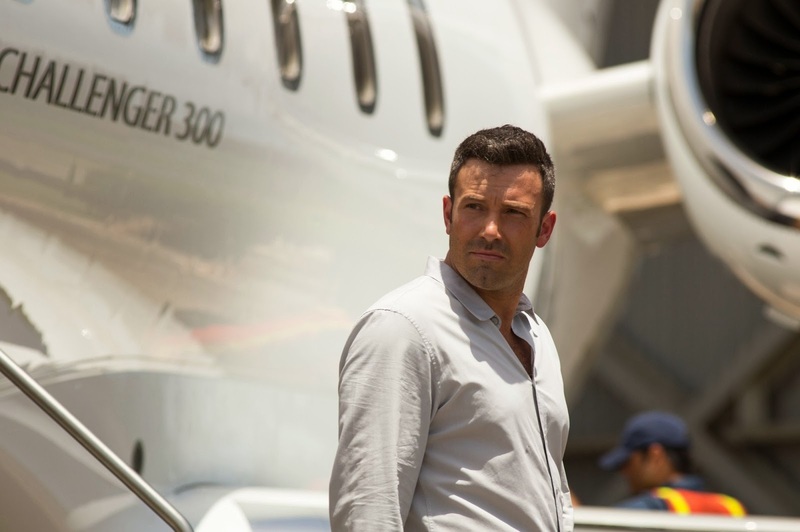 Runner Runner was produced by Leonardo di Caprio and directed by Brad Furman. It’s a fast-paced thriller but some reviewers have slammed the simplicity of the plot and feel that a lot more could have been achieved with it. If you’re interested in the world of online gaming, this is probably a movie you’ll want to watch, but it may be one that’s better to save for streaming rather than bothering to go and see it on the big screen. It depends how much of a fan you are of Timberlake or Affleck!